Nice Package! That's what so many of our clients say! Oh, simmer down now honey. We're talking about Social Media packages. Sheesh! Every Tuesday, we devote our social media and BLOG communication to technology! 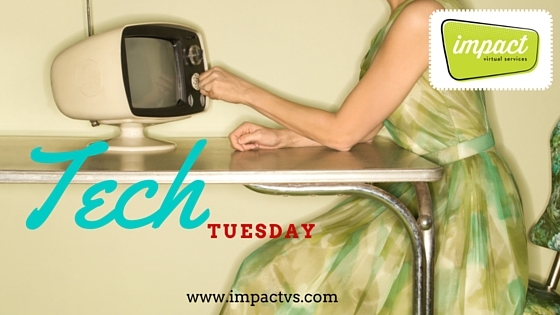 It's our new series called, "Tech Tuesday." This week, we take a look at some of the social media packages we offer clients here at impact Virtual Services. We have an entire division devoted to SOCIAL MEDIA SERVICES. ASSOCIATION MANAGEMENT MONDAY: Give Us An 'R' You Get $250!! !